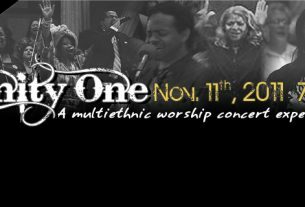 Unity One is offers preferred seating tickets to the Unity One worship concert experiences that we host. E-mail Unity One and let us know you’re joining in on this. 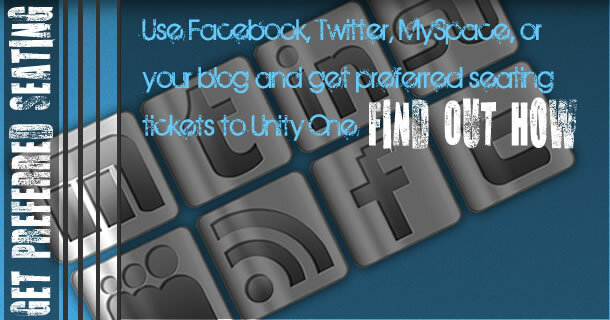 Post/promote Unity One on your Twitter, Facebook, MySpace profiles or on your blog. Each time you post, send the link to Unity One so we can see where you’ve posted it. 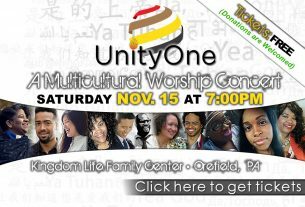 For every 5 posts that promote Unity One, you’ll receive one free preferred seating ticket up to 10 free tickets. 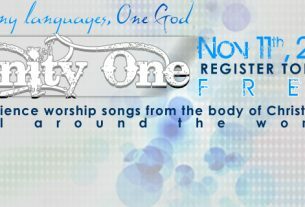 This is a great way to get the seat you want and also help spread the word about Unity One!